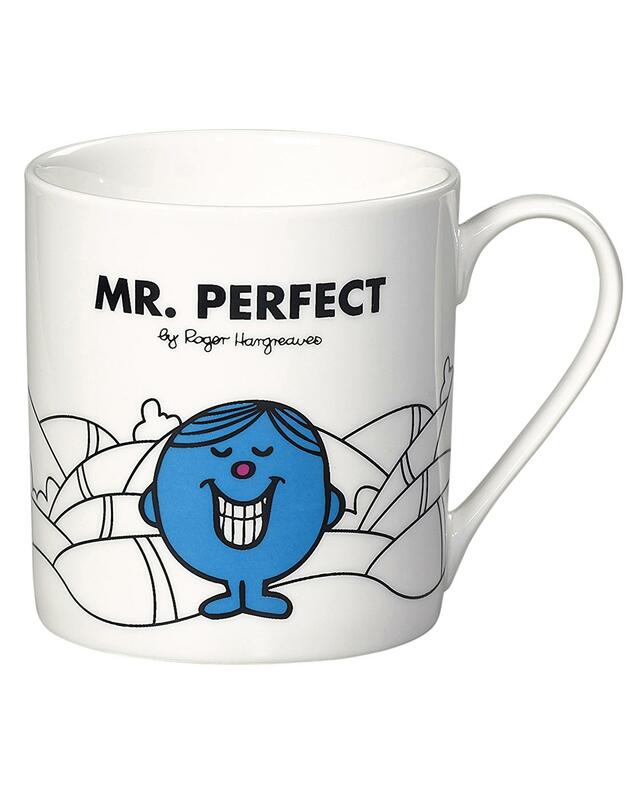 From the famed Mr Men and Little Miss series of books comes this perfectly brilliant retro Mr Perfect mug. A great Retro gift idea full of Vintage charm. Roger Hargreaves' started the Mr Men series in the 1970s and with his son Adam taking over the writing and illustrating, it continued today. This mug is for perfect people only. Maybe that's you? Maybe it's someone you know? Mr Perfect will never spill any tea or coffee from his Mr Perfect mug. Mr Perfect always makes a perfect cuppa. Mr Perfect would never forget about his drink and let it go cold. Mr Perfect needs this perfect mug! 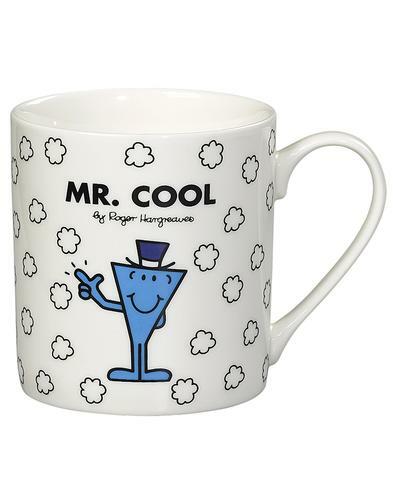 Comes in a nifty presentation gift box making this retro mug ideal for the Mr Clever you know.... And don't worry, because nobody's perfect! - Mr. Men and Little Miss Series Mr. Perfect Mug. 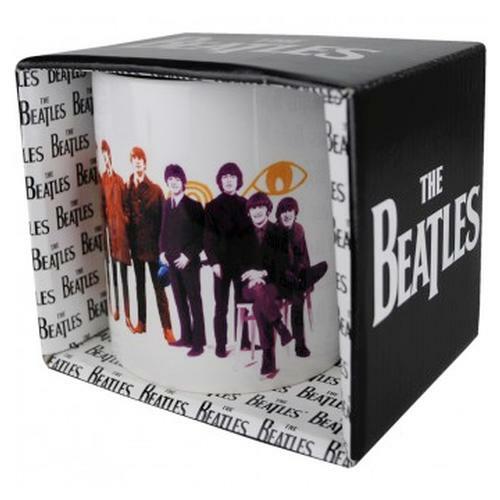 - White bone china mug. - Iconic Roger Hargreaves Mr. Perfect design. - 'It was a perfect summer's day. And on this perfect summer's day, Mr Perfect was looking more perfect than usual' sign off on back. - Comes in presentation gift box. 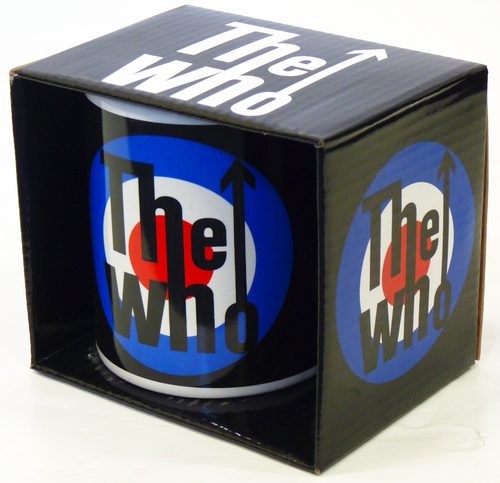 - Mug Dimensions: 91 x 80 x 80mm approx.